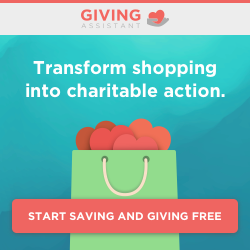 Sign Up Now for General Interest Volunteer Registration! become an organ, eye, and tissue donor. 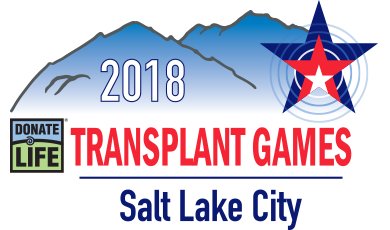 Get the latest news and updates about the Transplant Games of America delivered straight to your mail box.